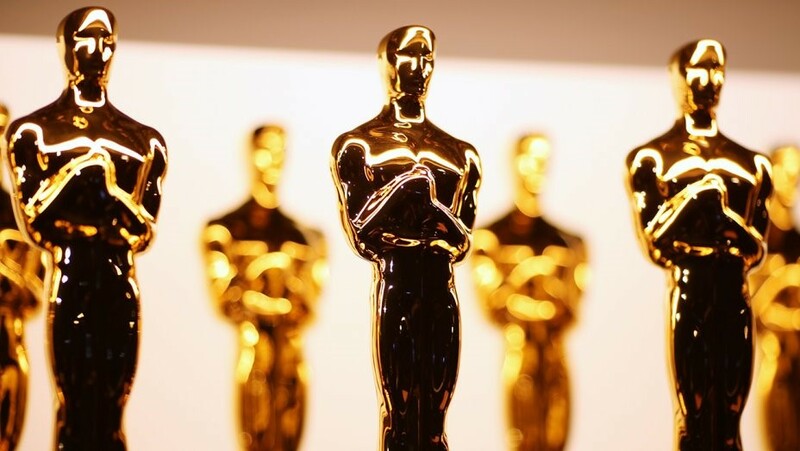 The nominees for the 91st Academy Awards were announced Tuesday morning by Tracee Ellis Ross and Kumail Nanjiani. Black Panther and BlacKkKlansman picked up Best Picture nominations, while Regina King was nominated for Best Supporting Actress (If Beale Street Could Talk) and Mahershala Ali (Green Book) was nominated for Best Supporting Actor. Spike Lee was also nominated for Best Director and Best Adapted Screenplay. This is his first time being nominated for Best Director and Best Picture. Overall, Black Panther picked up 7 nominations, including Hannah Beachler for Best Production Design (the first Black person ever to be nominated) and Ruth E. Carter for Best Costume Design. If Beale Street Could Talk was snubbed for Best Picture, along with its director, Barry Jenkins -- but Jenkins did pick up a Best Adapted Screenplay nomination. The Academy Awards will air Sunday, February 24 on ABC.